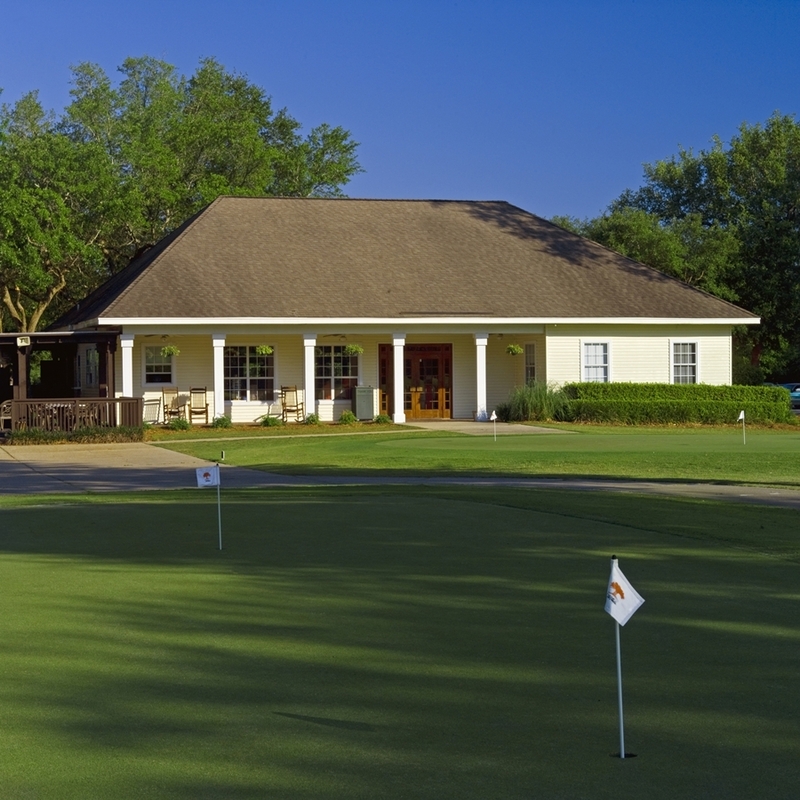 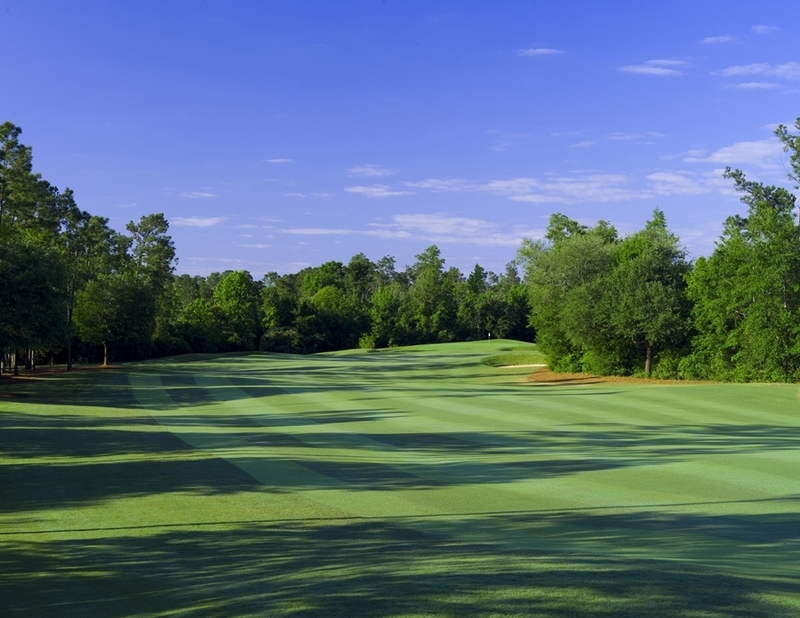 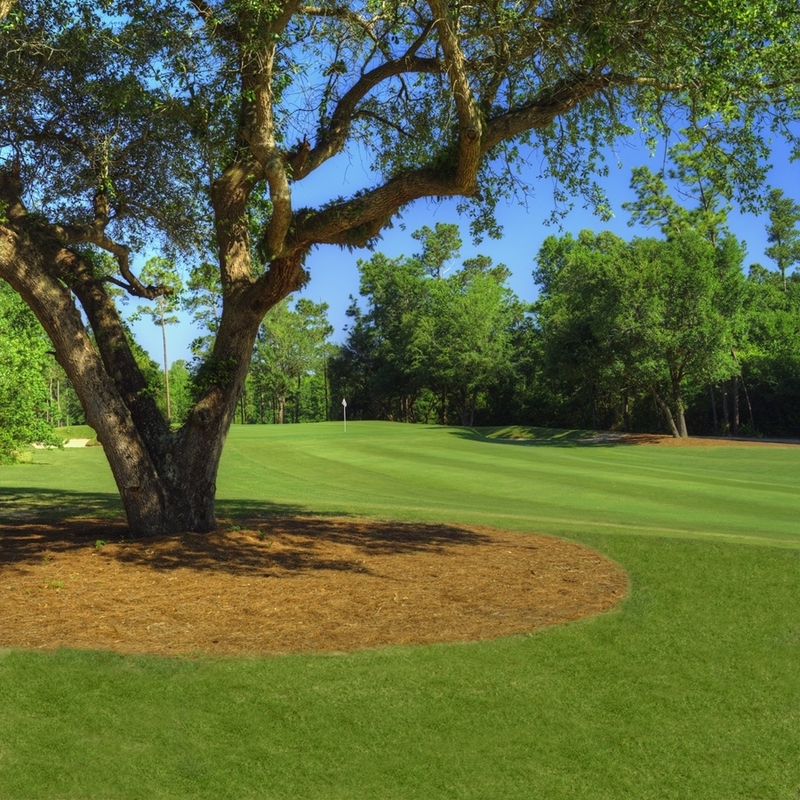 The Oaks Golf Club is nestled amongst majestic timberlands and native wetlands providing one of the most unforgettable golfing experiences on the Mississippi Gulf Coast. 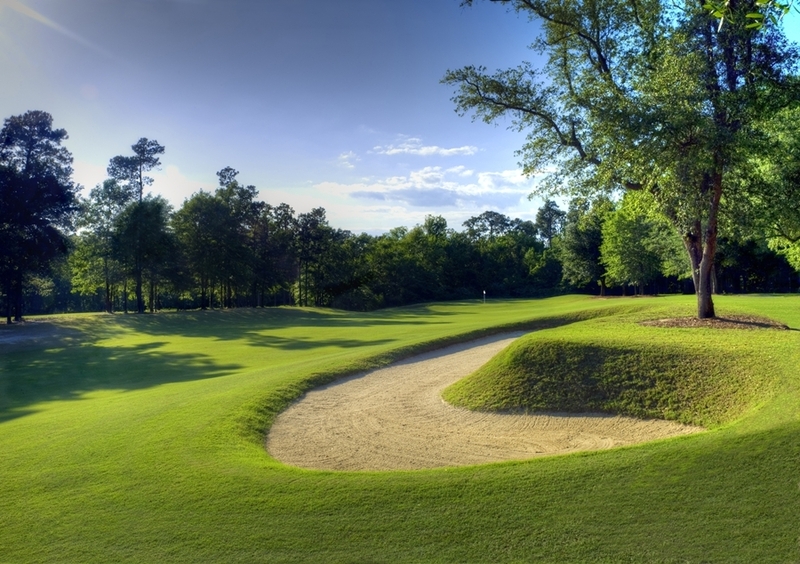 The striking par-72 layout is highlighted by strategic bunkering, dramatic green complexes and a meandering routing and creates a serene and tranquil golf experience. 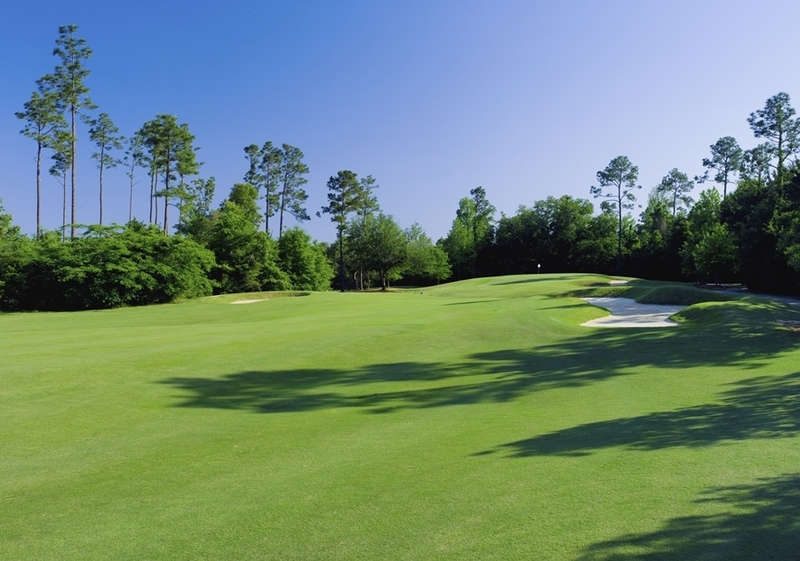 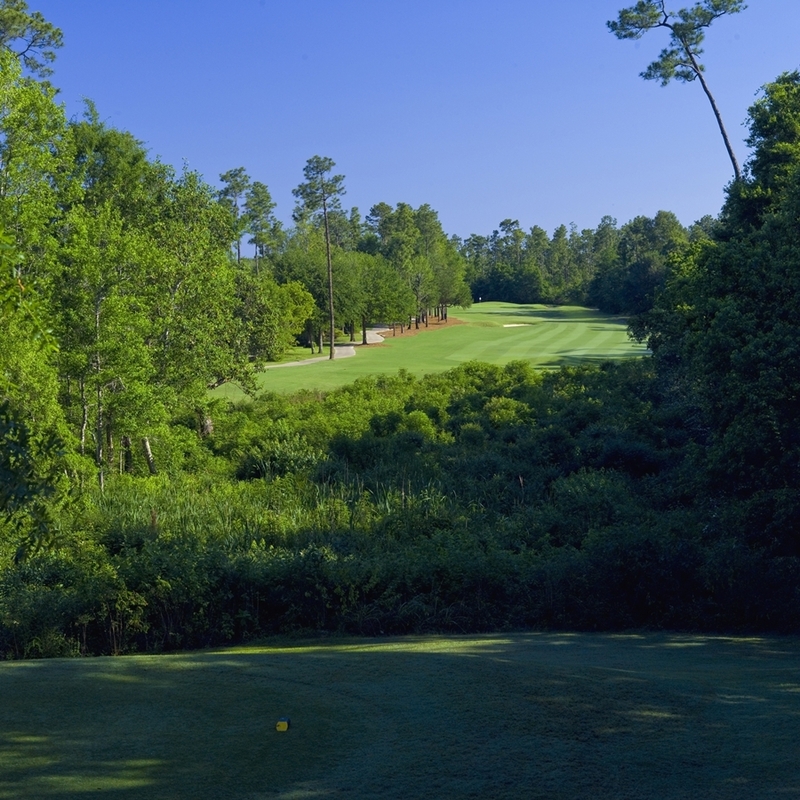 Throughout it's nearly 20 year history, The Oaks has received numerous awards and accolades including being honored by Golf Digest as one of the "Top Ten Courses" in Mississippi, voted as the "Best Course on the Coast" by readers of Coast Magazine and selected as "Golf Course of the Year for the Mississippi Gulf Coast," by the National Golf Course Owners Association. 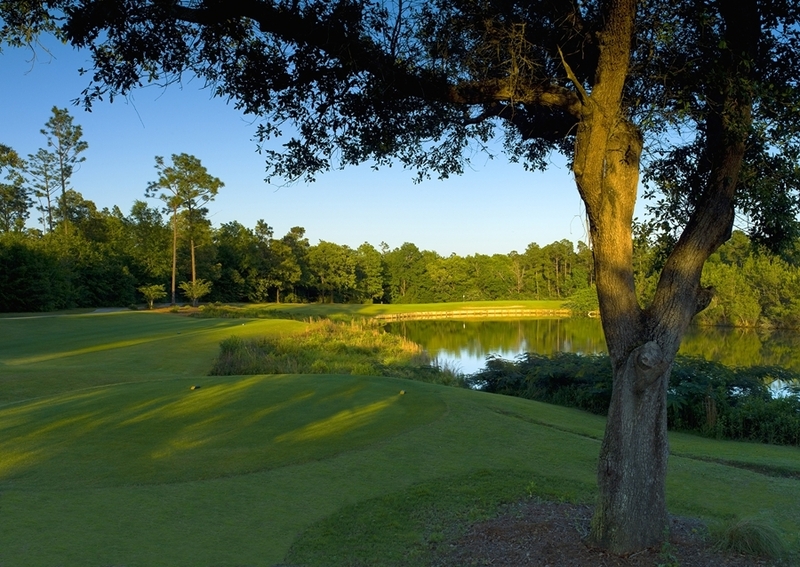 With a 4.5-Star Rating from Golf Digest's Best Places to Play, The Oaks will not disappoint. 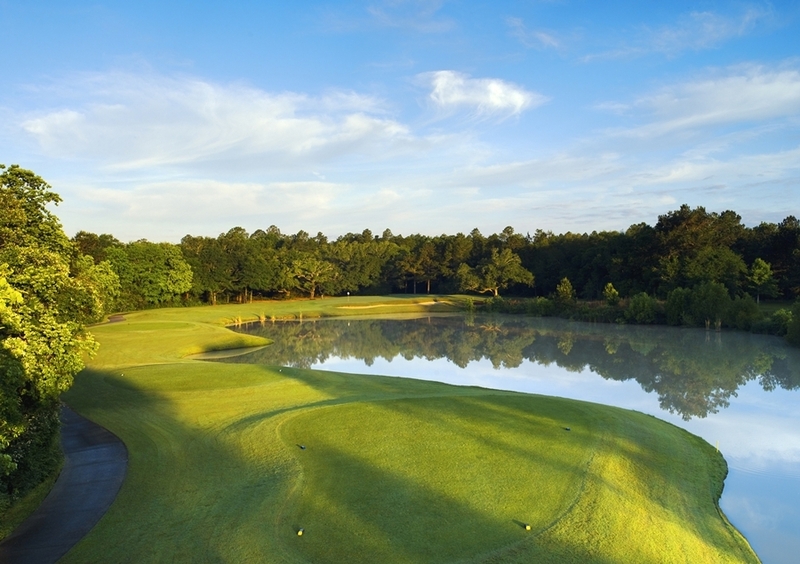 The Oaks has challenged some of the best players in the country as a former host of Nike Tour/Buy.com Tour events, as well as the PGA Tour's Nationwide Series and playing host to a stage of the PGA Tour Qualifying School.